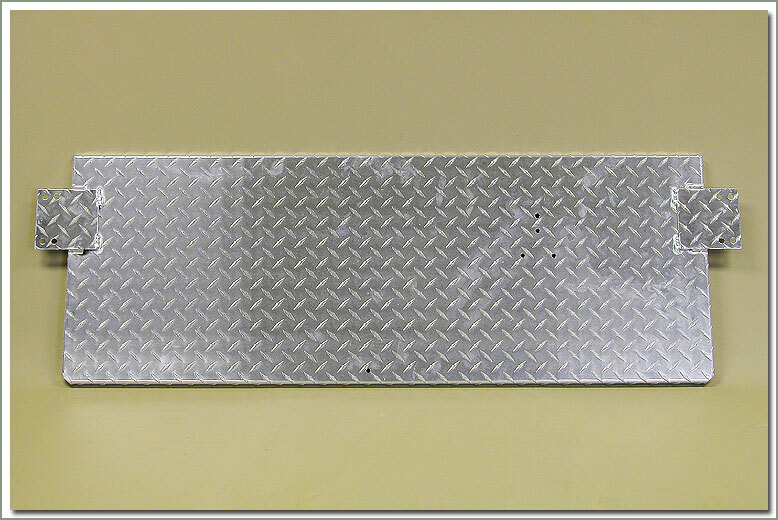 Diamond plated Kick Plate panels are designed to protect and cover the area underneath the front doors. 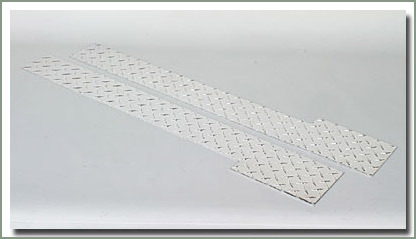 Made of 1/16 inch Aluminum Diamond Plate material. 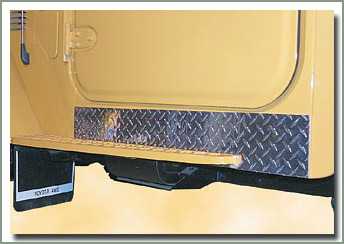 Fits from the front seam to the rear seam of the front door. 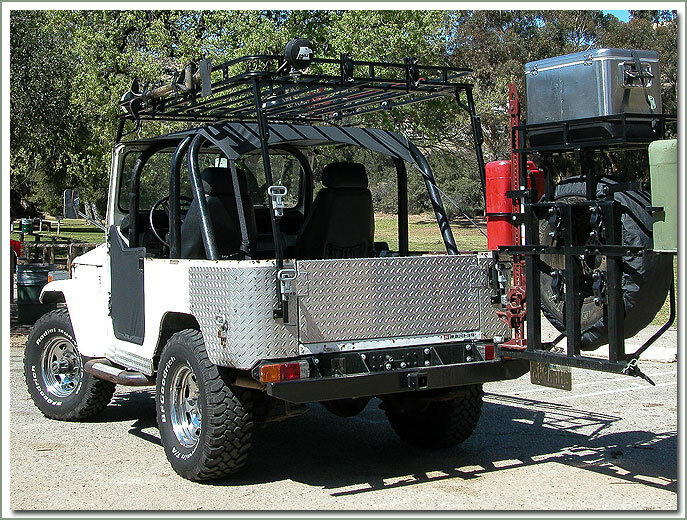 Your choice of polished aluminum or black powder coated finish. Hardware not included. Sold in pairs. 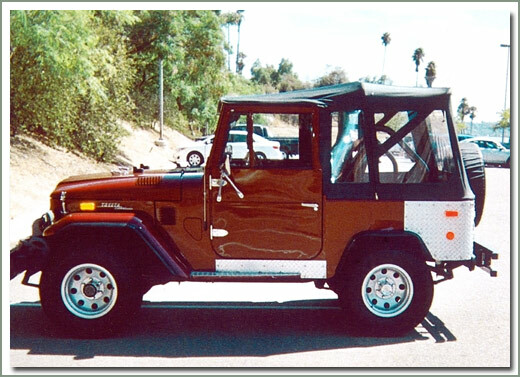 Fits all 1958-1978 40 Series. 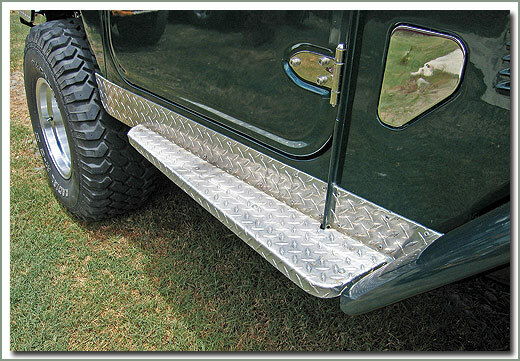 Diamond Plate Side Panels adds a rugged look, hides rust, and help to reinforce your rocker panels. 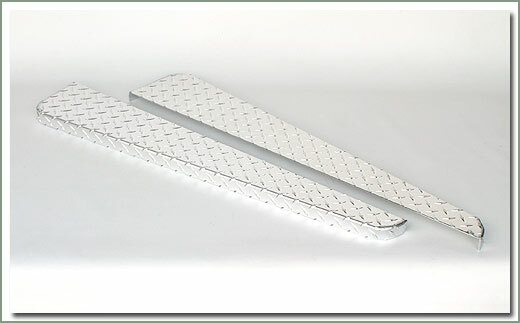 Made of 1/8 inch aluminum diamond plate material. 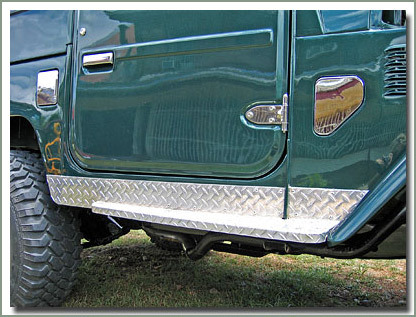 Rocker panels fits from the front fender to the rear wheel opening. 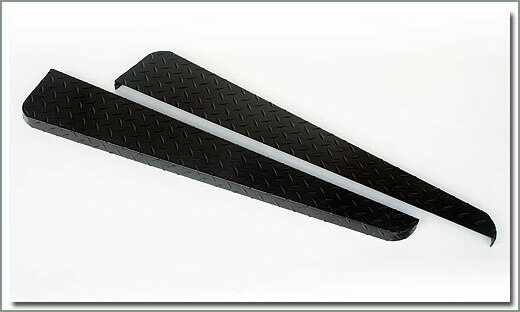 Designed to fit vehicles using factory running boards. 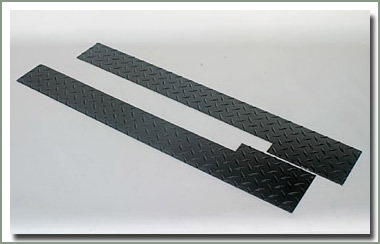 Your choice of polished aluminum or black powder coated finish. Hardware not included. Sold in pairs. Fits all 40 Series. 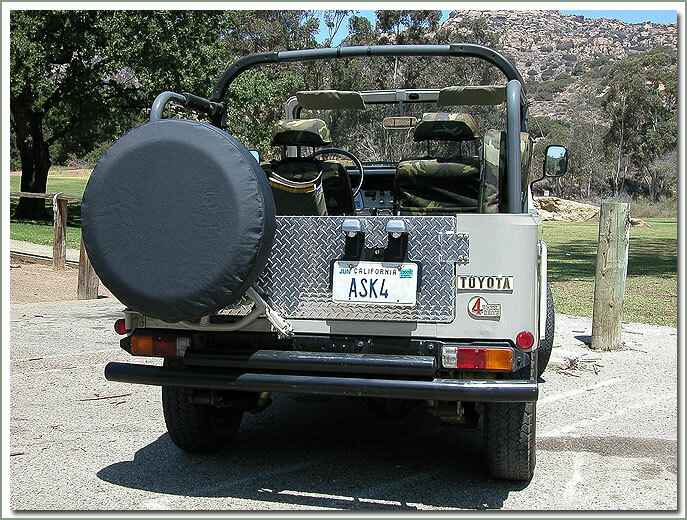 Black powder coated finish-Fits 40 Series with rear fender flares & with factory running boards-Fits from front fender to seam behind front door-Does not fit 1958-1963 with short running boards-Trimming may be required-Installation hardware NOT included-Sold in pairs - Can not be shipped via parcel post.